• Sony Music is the company that’s pulled out all the pop stops this week, introducing not only Alexandra Burke’s ‘Start Without You’ and Justice Crew’s new single ‘Friday To Sunday’ to local radio, but Christina Aguilera’s single ‘Express’ too. It’s the first highlight single to be lifted from the movie soundtrack of ‘Burlesque’. The movie is set to open in Australian cinemas on January 13. • Universal Music seems intent on dancifying Aussie playlists, sending out the Tim Berg track ‘Seek Bromance’, along with Jacob Plant’s ‘Basslines In’ and re-servicing of Ou Est Le Swimming Pool’s single ‘The Key’ and Afrojack ftg. Eva Simons’ tune ‘Take Over Control’. 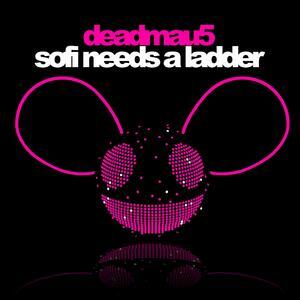 • Speaking of dance, EMI has this week gone out with the new Deadmau5 track ‘Sofi Needs A Ladder’, along with ‘Lightspeed Champion’s new single ‘Til I Die’, and I Am Kloot’s ‘Proof’. • The team from CMC Rocks The Hunter have announced the final addition to next year’s artist line-up. Australia’s own Kasey Chambers has been added to an already stellar list of country stars (Alan Jackson, Miranda Lambert, Jasmine Rae, Emerson Drive etc etc) who’ll be taking the stage across the two day event. CMC Rocks The Hunter 2011 will be held on March 05 and 06 at the Hope Estate Winery in the Hunter Valley. • And on the UK singles chart this week, the X Factor finalists’ single ‘Heroes’ remains in the No.1 position for a second straight week with Ellie Goulding’s Elton John cover staying put at No.2. Pussycat Doll Nicole Scherzinger’s new solo single ‘Poison’ debuts in the No.3 position (why is ‘Poison’ not massive here!??? ), while further down at No.9, David Guetta and Rihanna hit the chart for the first time with ‘Who’s That Chick’. As for Alesha Dixon’s new single ‘Radio’ and Kylie’s new single ‘Better Than Today’? They’re getting their just desserts for making people wait six or seven weeks to buy the bloody things. • On the UK album chart, meanwhile, Take That remains embedded in the top spot with ‘Progress’. The band has now sold over 900,000 copies of the album since it was released three weeks back. Last year’s X Factor runner-up Olly Murs doesn’t do too badly for himself, notching up more than 100,000 sales of his debut LP to debut at No.2. N-Dubz and Duffy are the other top ten debuts for the week at Nos. 7 and 9 respectively. I think you will find Better Than Today charting on the back of only the album version of the digital download. With it being “released” as a single only this Monday both physically and digital bundle-wise, a chart lift should happen this week. 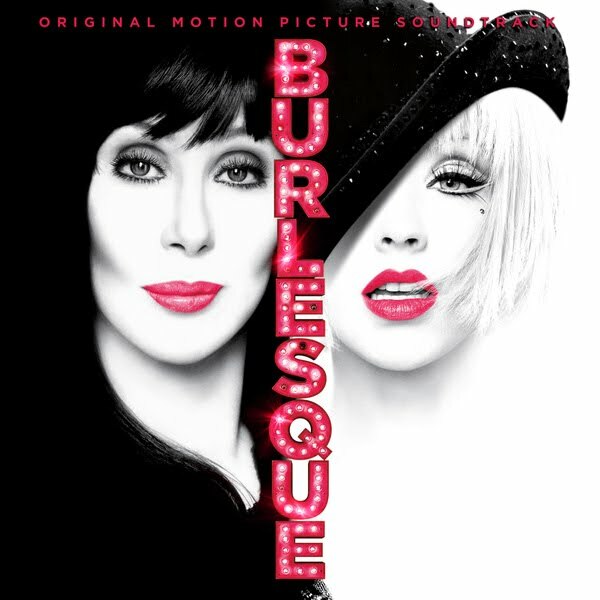 I have to say the Burlesque Soundtrack is very good. The highlight is the outstanding Cher tune You Haven’t Seen The Last Of Me which is said to be the 2nd single. It’s Grammy worthy. Christina does well too but it is Something’s Gotta Hold Of Me that steals the show. Express is solid but sounds more like a tune from Bionic perhaps. Not a bad song on the soundtrack. Good to see Olly Murs debut solidly with those sales 100k that is great! I thought he was a talent on last year’s X-Factor UK. Hopefully Dannii Minogue in 2011 will return to music. Her recent music since Neon Nights has been my favourite. Strange how Take That can sell so strongly in the UK but not here yet.